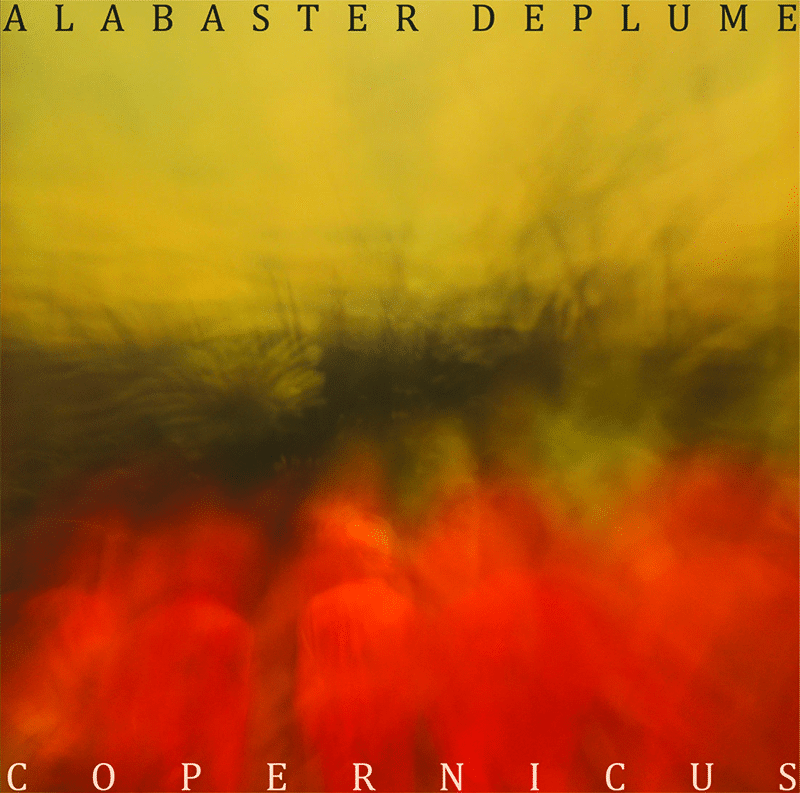 Alabaster dePlume releases his long awaited solo debut “Copernicus – The Good Book Of No”. After the crater, Copernicus is named for the presence of an absence, on the moon’s face; a face timeless in beauty, that is made out of scars. Material written in isolation in a cabin in Dartmoor, is performed with live improvisation, spontaneous choral backing, and theatrical poetic delivery set in a perfectly prepared musical bed. Sound and song serve to focus sharply on the point of lyrical delivery, in a word-based musical collection, reminiscent of Ivor Cutler, that has been described as “harrowingly funny”. With dramatic monologues punctuating blissfully lilting instrumental landscapes, Alabaster means to have his audience disgusted, and delighted, and as doubtful of the distinction between the two, as possible. Producer Paddy Steer’s own compassion is audible in his triumph in capturing tone, atmosphere, communication and character alike, on analogue tape. The fine piano accompaniment of John Ellis glistens throughout and elevates the somewhat unusual material from captivating to sublime… A performance poet, singer, composer and saxophonist with Liz Green and Honeyfeet, Alabaster has extended the breadth of his skills into the comically bewildered depths of himself, in a hope to reach others, with a record crafted meticulously over a period of two years. With methods centered on the personalities of those involved, the resulting piece means to focus on the interaction of people in the creative process, of a work that has us consider our acceptance, and enjoyment, of the distance between one another. It is now available from Alabaster’s online store, and will be on general release (iTunes etc) on 28th May.